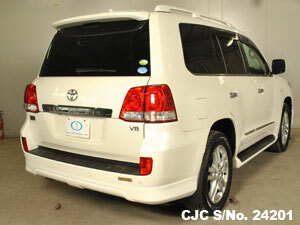 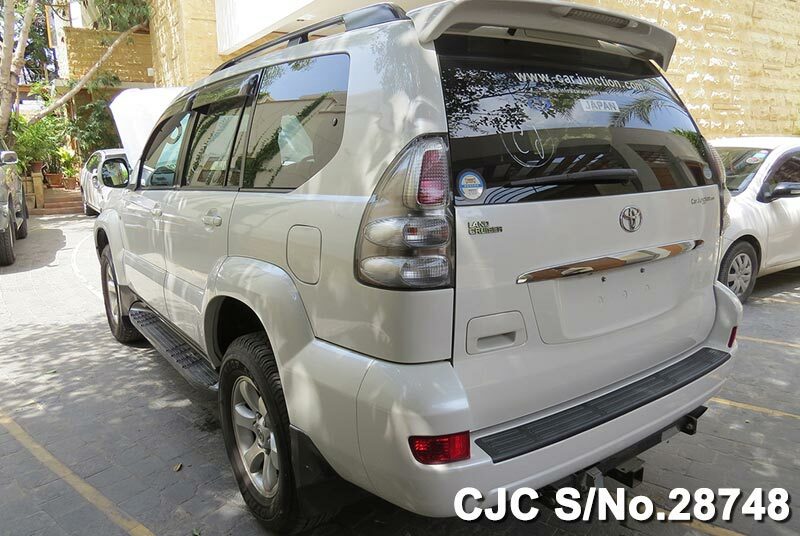 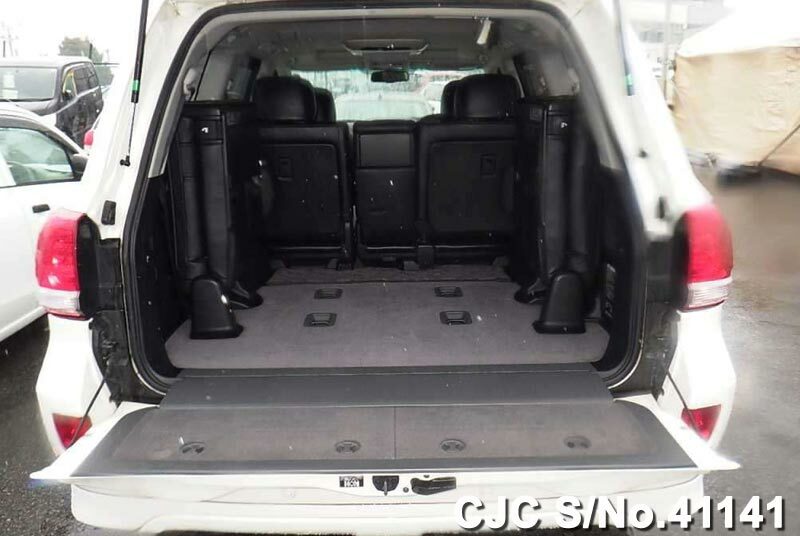 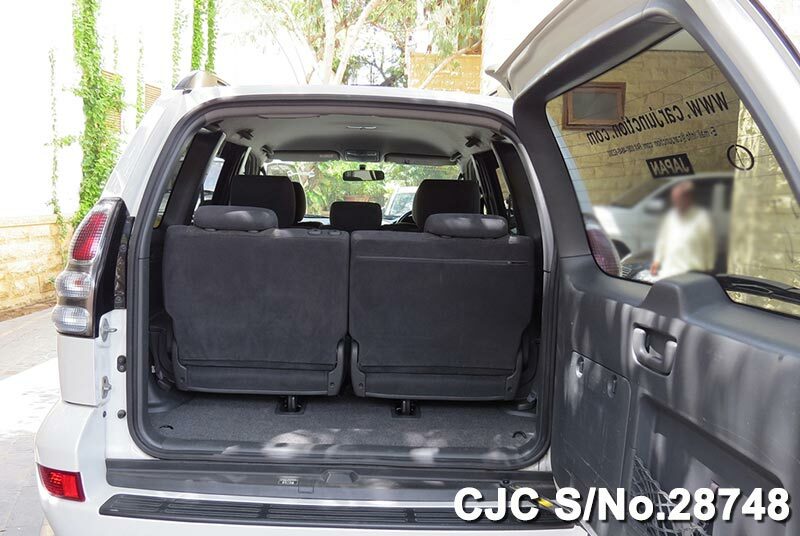 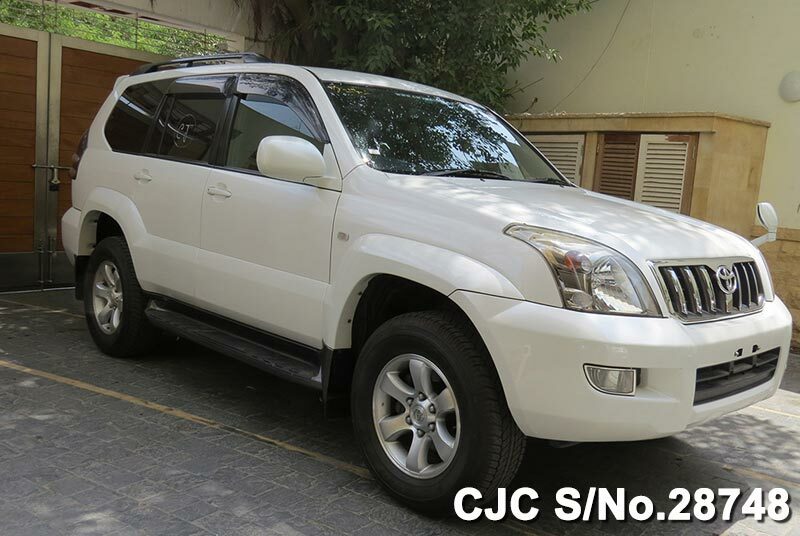 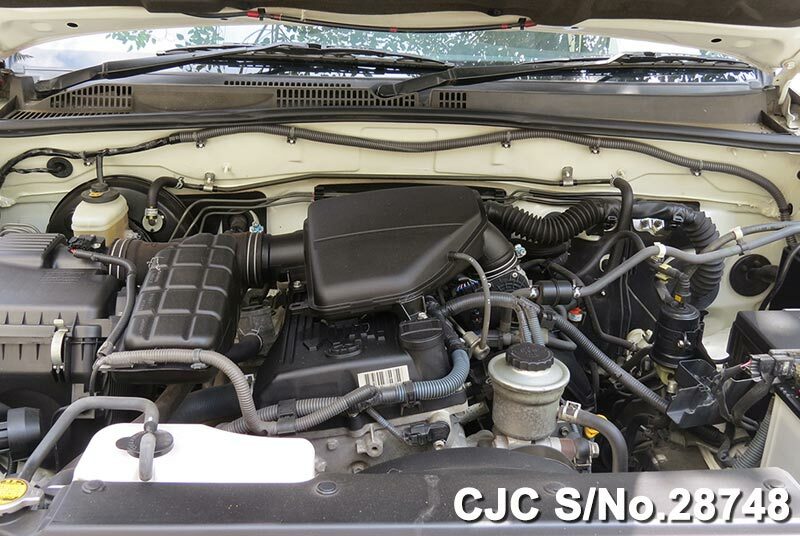 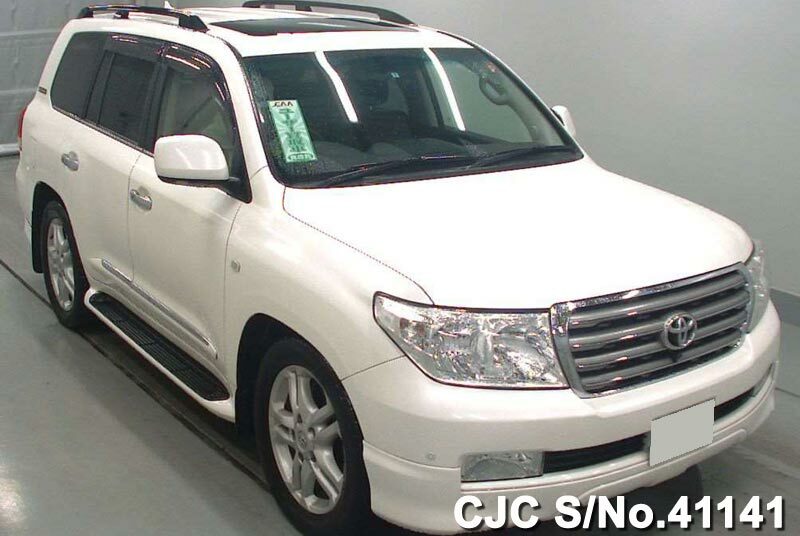 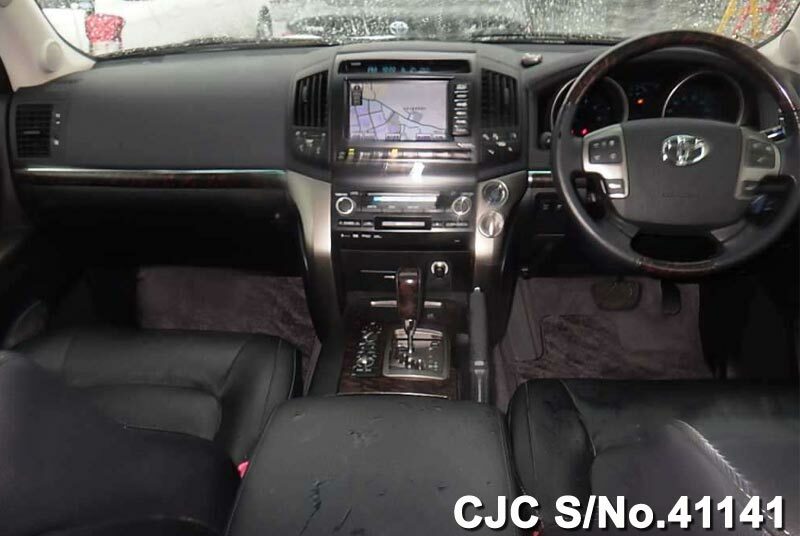 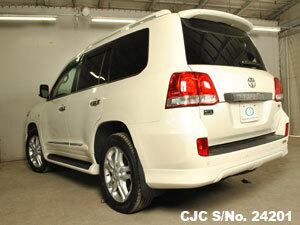 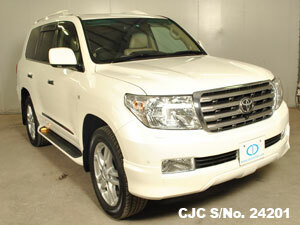 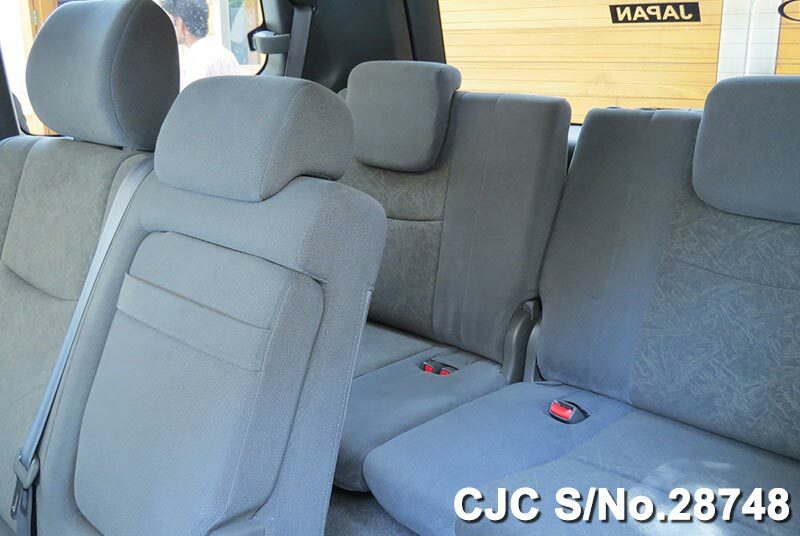 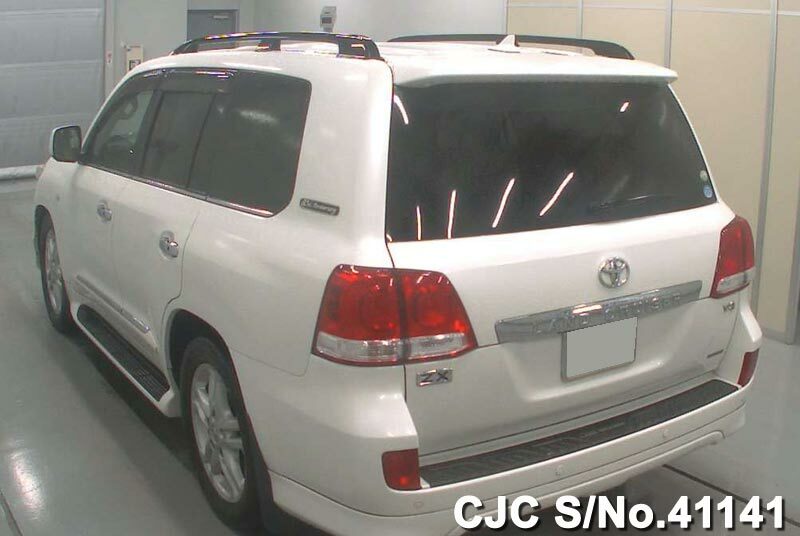 Car Junction, one of the oldest used car exporters in Japan, offer 2010 Model Toyota Land Cruiser in Pearl color for sale. 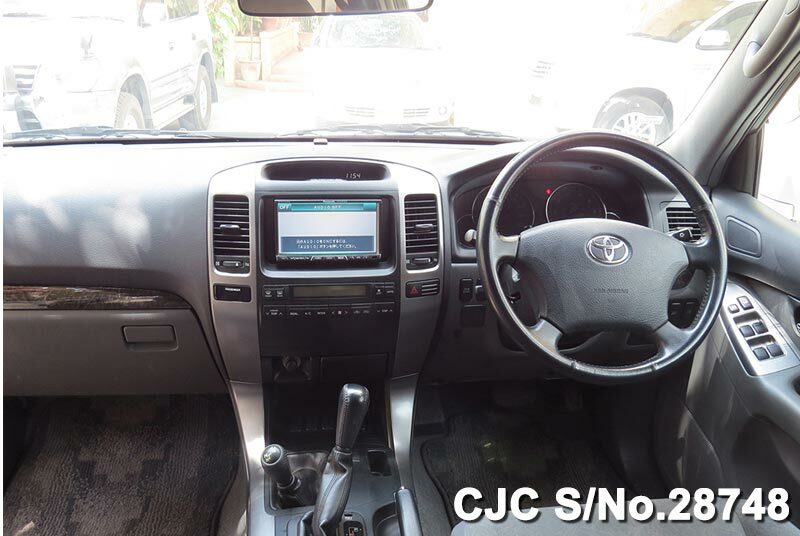 This Toyota has auto transmission and fitted with Petrol engine. 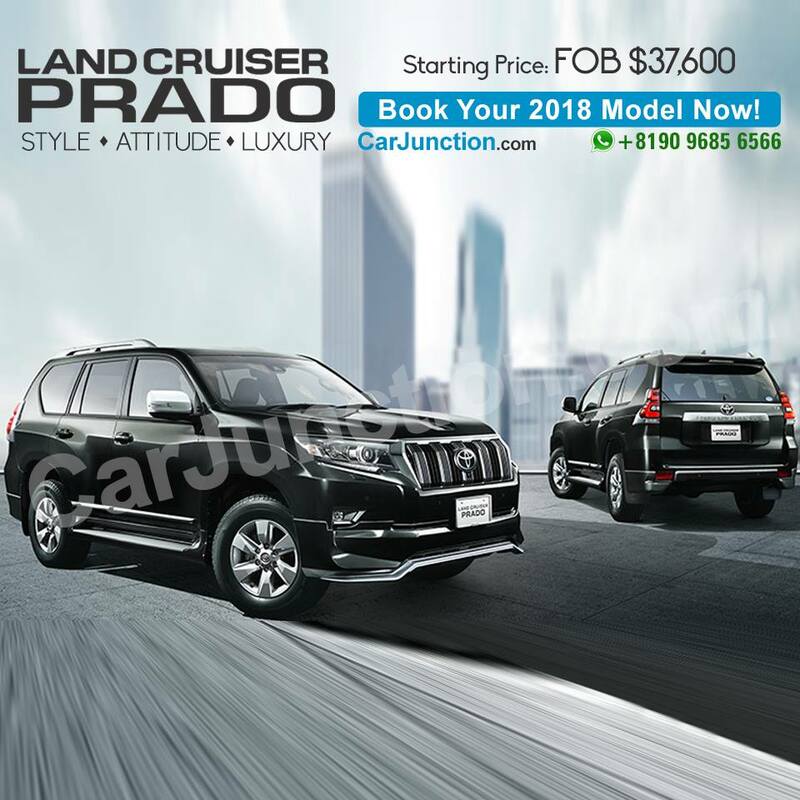 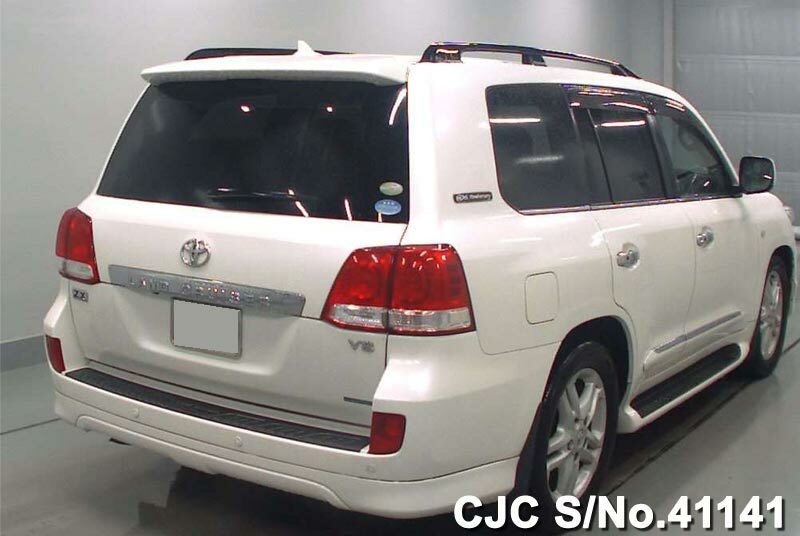 Reserve this Toyota Land Cruiser now and get it shipped immediately today.